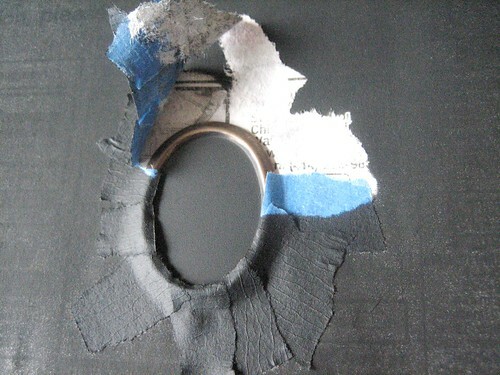 Henry Happened blog is great for easy, quick, and inexpensive DIY tutorials! 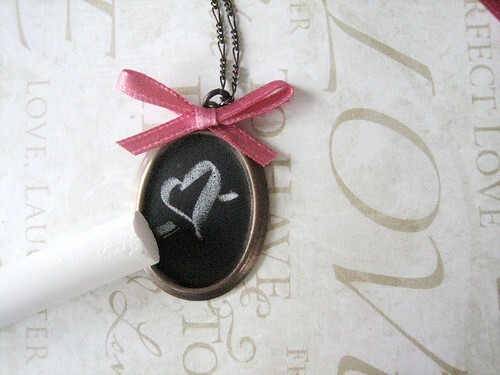 We particularly like this one that shows how to make a chalkboard necklace. 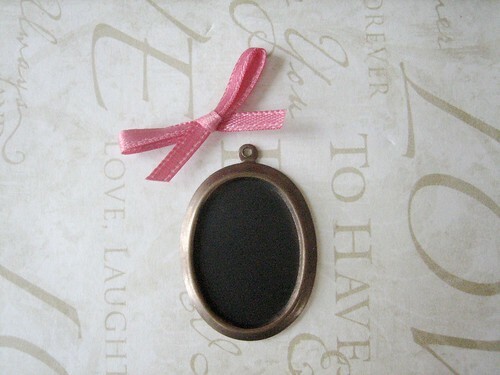 This is a great accessory because you can change the way it looks based on your mood! 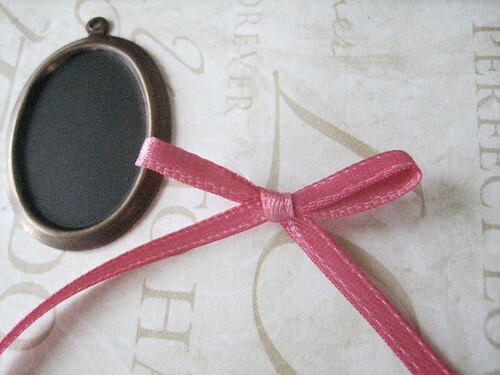 Check out their blog for more quick jewelry DIY! 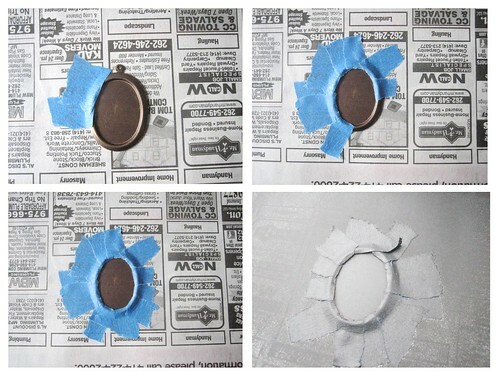 STEP 1: Using the painter’s tape, tape your pendant down onto your newspaper being careful to cover any areas you don’t want “chalk boarded” with the tape. STEP 2: In a well ventilated area (i.e. 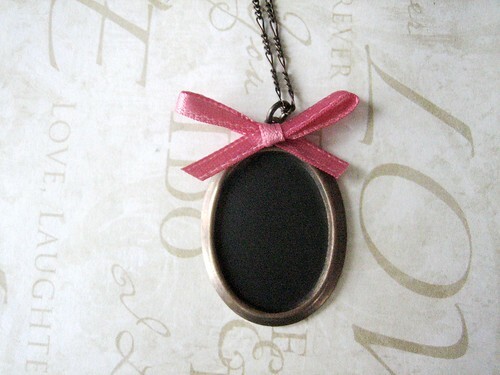 outside) apply 2-3 light coats of “Chalk Board” spray to the exposed surface of the pendant (wait approximately 3-4 minuets between coats). Let dry. 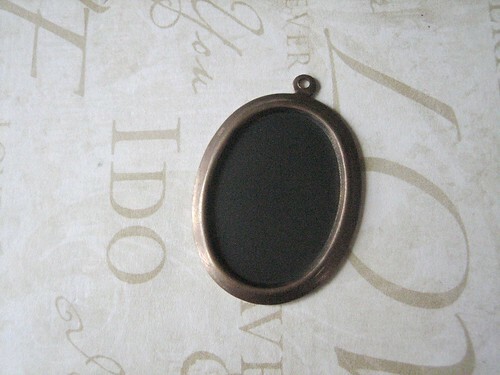 STEP 3: Once the “Chalk Board” finish has had time to thoroughly dry (a couple of hours or so should be suffice), carefully remove the protective painter’s tape from the pendant. 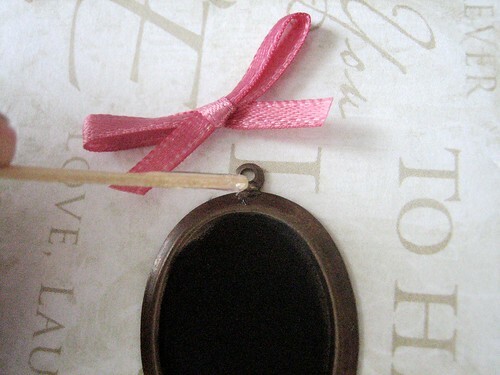 STEP 4: Tie a bow with your ribbon. Trim ends to desired length. 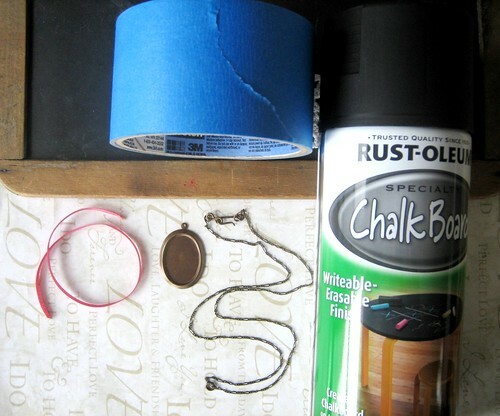 STEP 5: Using your glue, secure bow to top of pendant. STEP 6: Attached pendant to chain. 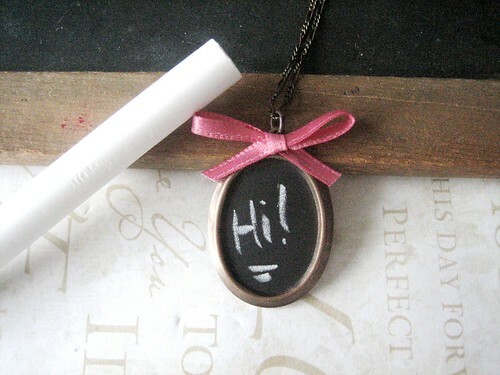 STEP 7: Using your chalk write the message of your choice onto the pendant (using the edge of a brand new piece of chalk will help you write small and clearly). 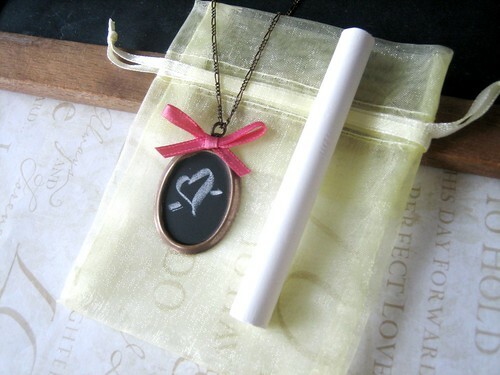 STEP 8: If you are giving as a gift, place pendant and a piece of chalk into a gift bag (I chose an organza gift bag with a bit of a shimmer in a fun, bright color). 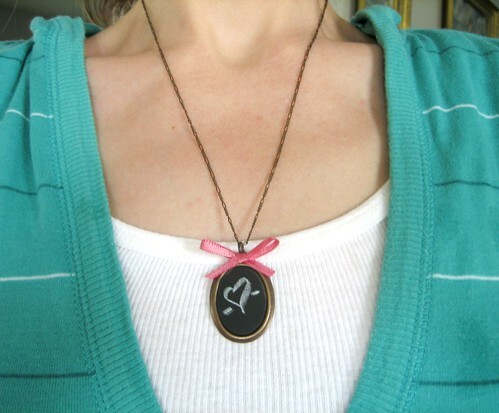 Voila, a sweet chalkboard necklace!